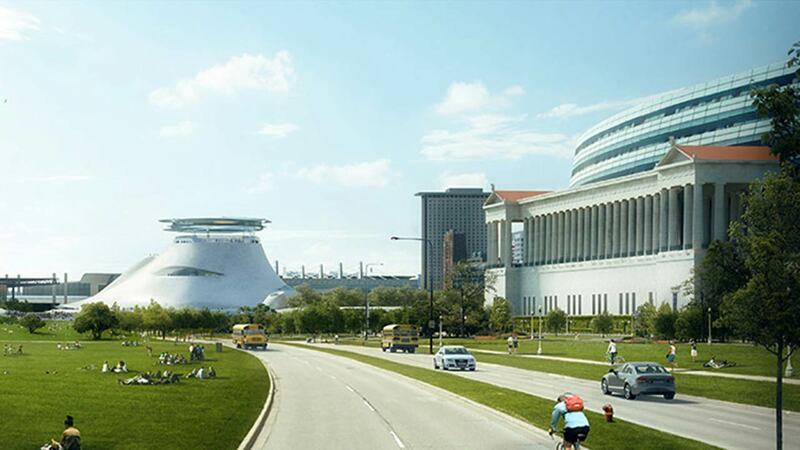 CHICAGO (WLS) -- Director George Lucas now says there is a possibility his proposed museum will have to find a home somewhere other than Chicago. A group called Friends of the Parks filed a lawsuit to stop him from building Lucas Museum of narrative art at the lakefront. Lucas is reportedly considering Los Angeles, if the Chicago museum plans fall through.